Invesco Income Growth is a cautiously-managed portfolio of UK equities, which aims to produce above inflation dividend growth but also capital growth in excess of the FTSE All Share. 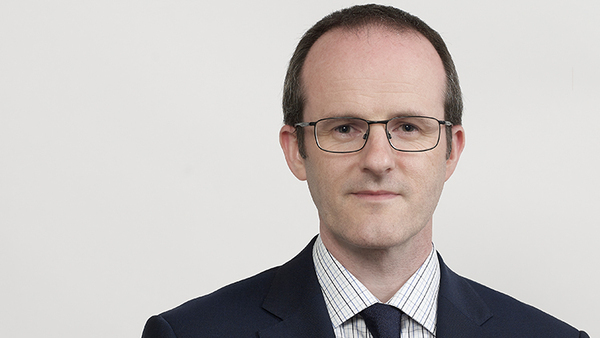 The manager, Ciaran Mallon, focuses on fundamental company research, and looks to invest with managers who have a strong record of capital allocation and concern for minority shareholders’ interests. Ciaran is a bottom-up stock picker, part of the well-resourced and highly-rated UK equities team based in Henley with whom he shares ideas. His active share is in the region of 69%, well above the “magic” 60% threshold commonly held out by academics as being the level at which a manager can truly be considered active. The trust is yielding 4% and has the enviable distinction of increasing its dividend in each of the last 20 years. Ciaran is fully committed to continuing this record, and places great importance on the sustainability of the earnings and dividends on the companies he buys. The trust lagged a bull market in 2016 and 2017, which makes its three and five-year performance numbers look poor, but 2018 has been a much better year so far. The discount has widened out to 15%, making it the cheapest in the UK Equity Income sector. Based in Henley-on-Thames, Ciaran is responsible for the management of a number of UK equity portfolios. Ciaran began his investment career in 1994, joining HSBC where he was as an investment analyst before moving to United Friendly Asset Management (UFAM) in 1999 as a fund manager and joining our company in 2005. He holds an MA in Chemistry from Oxford University, the Securities Institute Diploma and is a CFA Charterholder.